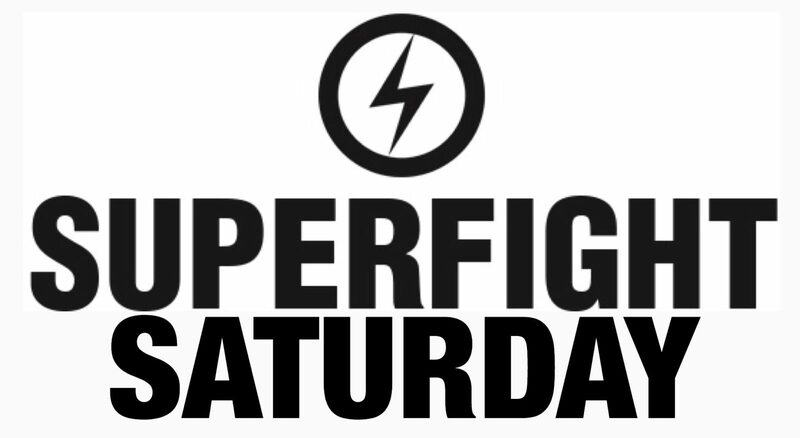 Welcome to the first edition of Superfight Saturday in the Rat Hole. Each month we will look at a different expansion for Skybound Games’ runaway hit party game, Superfight. If you have never played Superfight before, a good place to start would be my review of the Core Game. This month, in celebration of the Halloween season, we will be taking a look at the Horror Deck. The Horror Deck is a semi-standalone theme deck chaulked full of references to some of the greatest books, movies, and games, that the horror genre has to offer. It can be mixed in with other Superfight sets in order to add a bit of scary flavour, or it can be played on its own for a deeper (but significantly smaller) horror experience. When I say this is a semi-standalone deck, I should clarify that this is MY definition. Where the core game has 500 cards split between Characters and Attributes, the Horror Deck is only 100 cards and includes a handful of Location (Blue expansion) and Scenarios (Purple expansion) in the mix. It is completely playable as a standalone game, but I wouldn’t recommend it for bigger groups wanting a longer game. The Character cards in this set cover a broad swath of options ranging from generic descriptions (Virgin, Cultists, etc), to authors (Edgar Allen Poe, H.P. Lovecraft), to classic and modern movie monsters (Wolfman, Jigsaw), and more. I was pleasantly surprised to find that, as a non-horror fan, I still understood almost all of the character references. When you are working with such a specific genre that can be a hard task to accomplish. The Attribute cards are all fitting to the theme, but a bit more hit-or-miss for me. There were several very specific, and recognizable, attributes that brought in characters that may not have been namable as character cards. At the same time, there were many others that were so generic that they could have easily come from any other set. Similarly, most of the Scenario cards were extremely generic and seemed to be included only as a way to showcase the Purple Deck expansion rules. Even though the Location cards were included for the same reason of showcasing the Blue Deck options, these cards were almost entirely a great fit. There were several recognizably specific locations, and the more generic ones still fit in extremely well. This might not be a set I would play with regularly, but I know people who happily would, and beg for more of the same. That being said, it is very much something I would break out as part of a yearly, seasonally themed, game night.